It is not unusual for handset manufacturers to eventually add more colour options to smartphone ranges as time goes on, and now the Motorola Droid Maxx gets a new paint scheme along with a lower price and internal storage. The Motorola Droid Maxx is getting on a bit now since it was launched last summer but to keep things fresh the company has provided two new colour options along with a lower price. The handset now has a red colour option along with a black carbon fibre finish. The handset is also available for the lower $99 asking price when taken with a new two year contract and ships with Android 4.4 KitKat in tow, but the handset comes with only 16GB of internal storage which can’t be expanded. You could purchase the older black version that comes with 32GB of memory which is priced at $149.99 with a new two year contract. 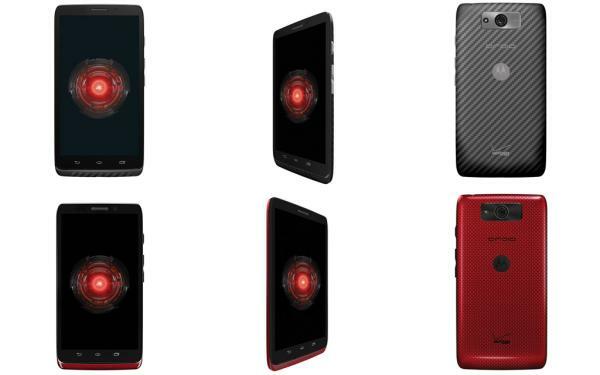 Will you now consider the Motorola Droid Maxx? Source: Verizon via Android Central.